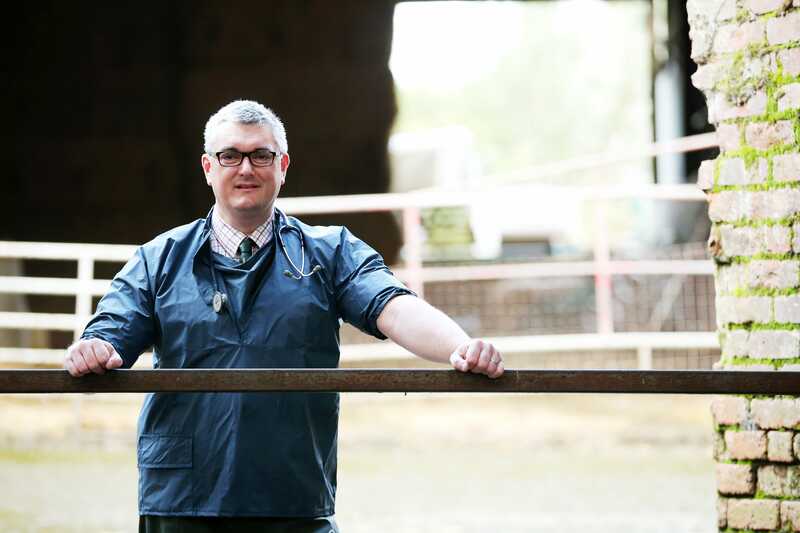 “This result suggests that a no deal Brexit is increasingly likely, which would have a profound impact on the veterinary profession, particularly in the short to medium term. We know that our members are particularly worried about workforce shortages and capacity, so we will ramp up our campaign to restore vets to the shortage occupation list and develop an immigration system that works for everyone in the profession. "Uncertainty over the UK’s future status will put additional pressures on an already overstretched profession, so it is essential in the event of a no deal scenario that the government gains listed status for the UK as a matter of urgency.